It’s been a rough week for pens in the Falcon hockey offices. The fourth Falcon on the 2018-2019 squad has signed with a professional hockey team. This time it’s Adam Smith, a senior defenseman from Sharon, Ontario, who signed an AHL contract with the Milwaukee Admirals earlier today. Smith was a draft pick of the Nashville Predators in the 2016 NHL Entry Draft (7th round, #198), but will begin his pro career with the Predators top affiliate. The 6’2″, 195-pound blueliner began his Falcon career after leaving his junior team a half year early. 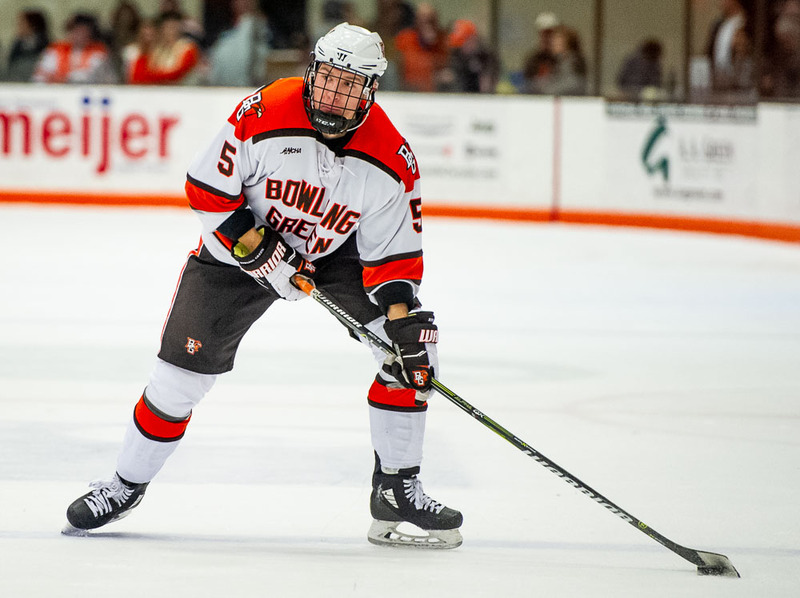 Bowling Green’s defensive corps was riddled with injuries, and Smith agreed to begin his college career earlier than expected. 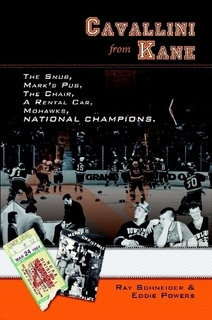 Smith finished his college career with six goals and 12 assists in 118 games played. He joins Lukas Craggs who signed with the Predators organization earlier this week. Previous PostThe shortlist: who's next behind the bench?